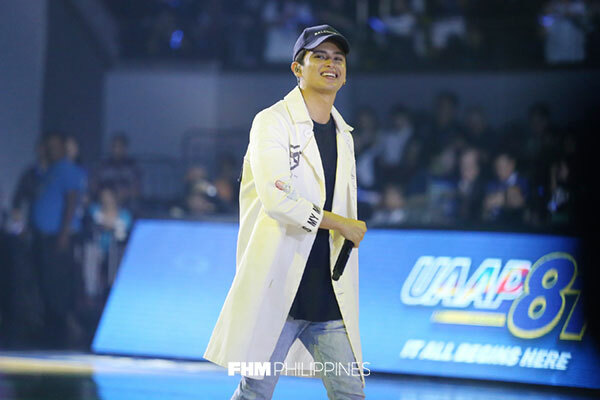 We couldn't have asked for a better UAAP Season 81 opening day. 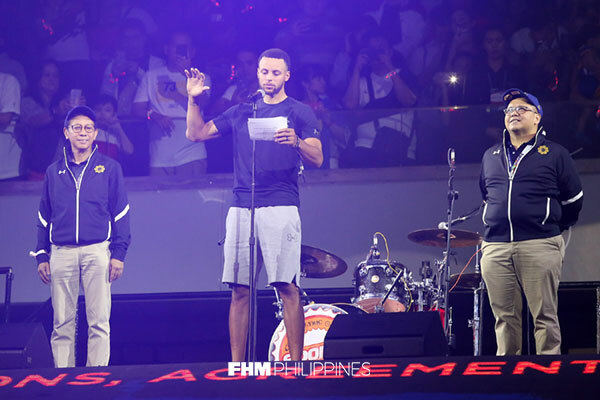 Aside from the intense basketball (with UP and NU winning against UE and UST, repectively) and passionate fans, the country's premier collegiate league was able to come up with a star-studded lineup of guests to usher in the new sports calendar. 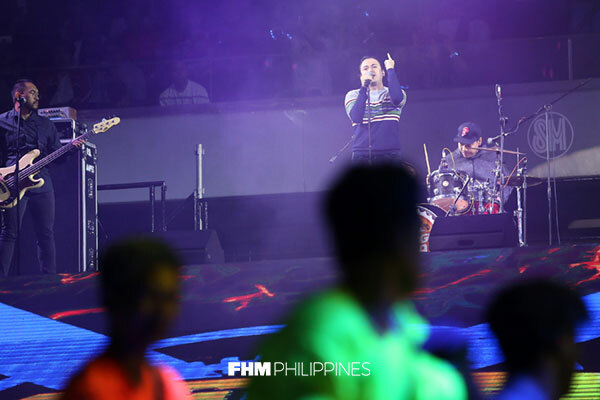 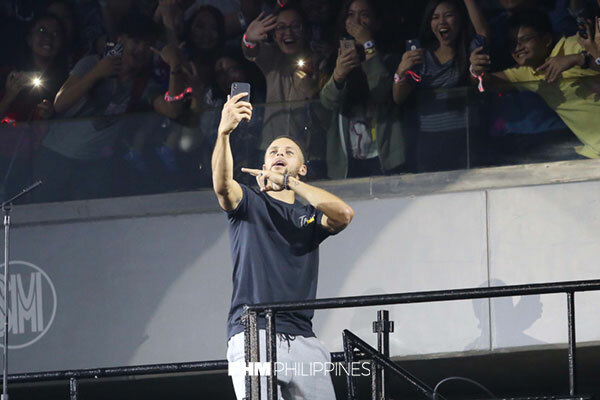 James Reid and Sponge Cola warmed up the crowd at the Mall of Asia Arena, while former 2NE1 member Minzy and NBA superstar Stephen Curry graced the main event with their presence.